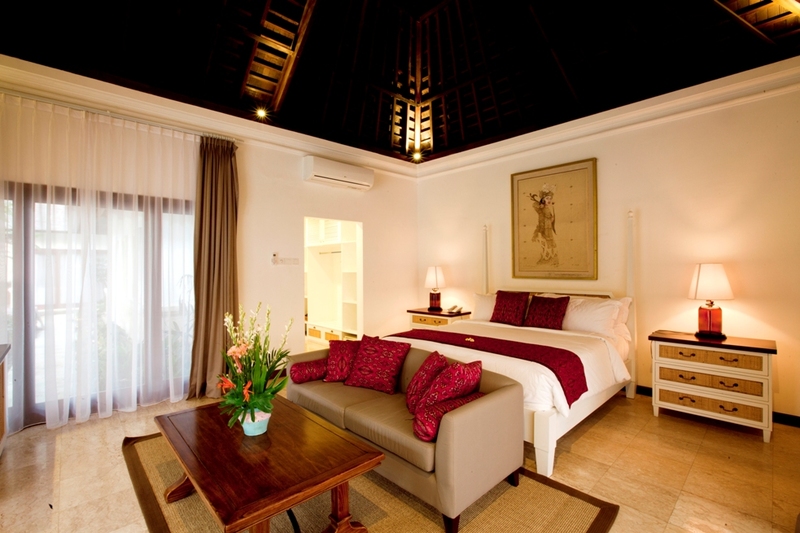 Avillion Villa Cinta is a private estate located on Sanur beach, south east Bali. 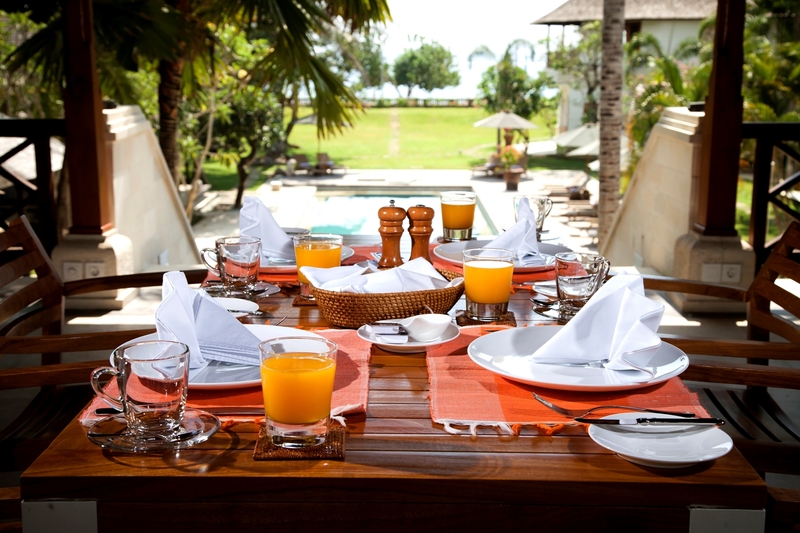 The Villa offers exclusive privacy, with direct access to the beach. Sanur is a small coastal town famous for its exotic beaches, and its laid back atmosphere, warm and gentle hospitality, filled with Balinese tradition, culture and religion. Religious ceremonies happen everyday in Bali, and Villa Cinta guests are lucky to witness some of these when ceremonial processions make their way to the beach nearby. 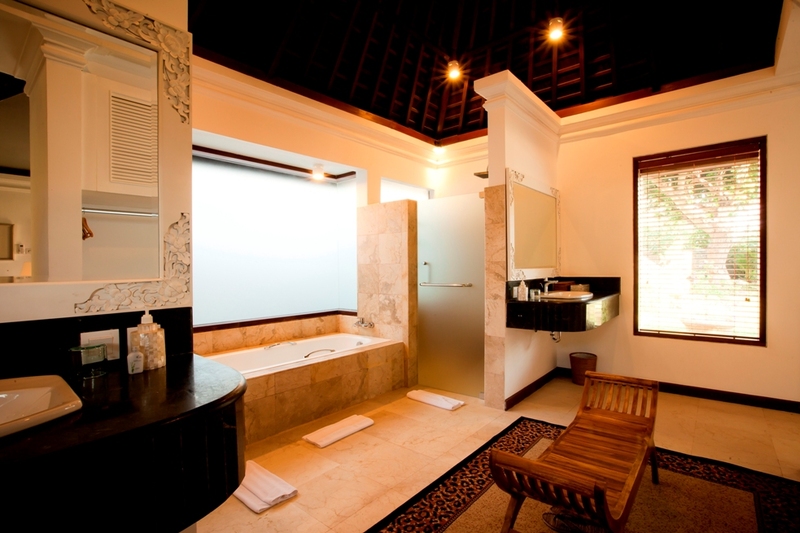 Butlers, housekeepers are on-site at Villa Cinta to make your stay as comfortable and relaxed as possible. 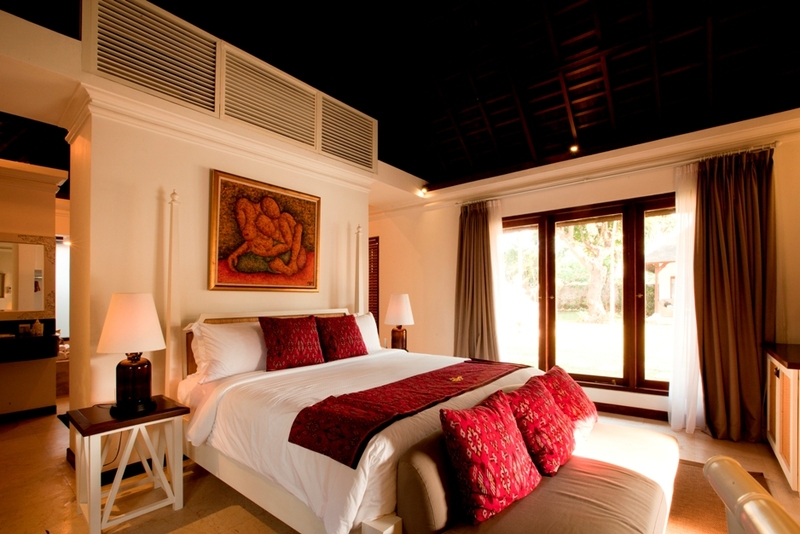 The Villa is a sea facing estate with 6 villas enclosed in a lush tropical garden with touches of Balinese architecture. 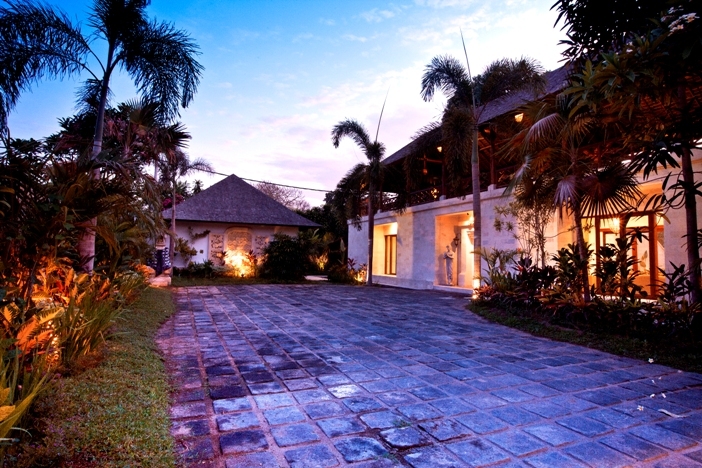 It is a private estate located in the prestigious Batu Jimbar neighborhood, the first villa estate built on the island in 1973. A lovely walk in the gated area is recommended. Many attractions await you outside the gates where you will find many eateries, shops and activities to partake during your stay with us in Bali. 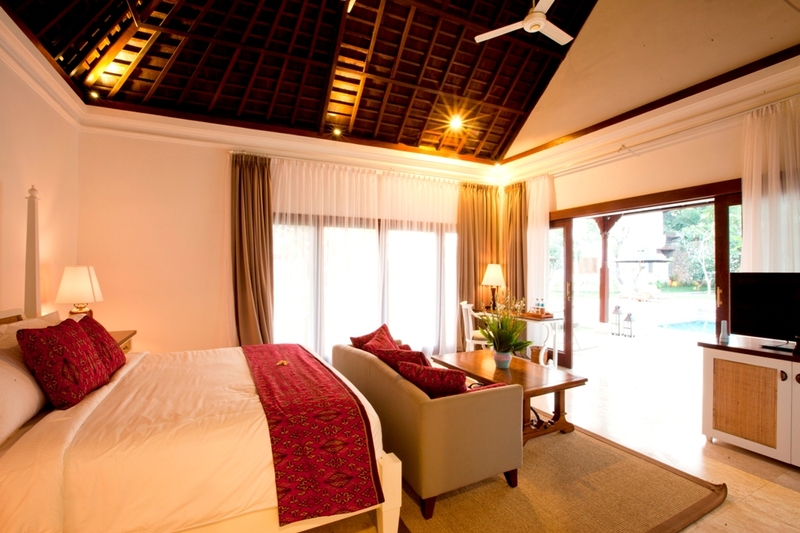 Twin Bedding, Ensuite Bathroom, Fan & Aircond Ventilation. Suitability: Pets not allowed, children welcome, wheelchair inaccessible, smoking prohibited. Car Park: Maximum 2 Cars / MPVs. Maximum No. of Guest: 12 Adults & 2 Children. 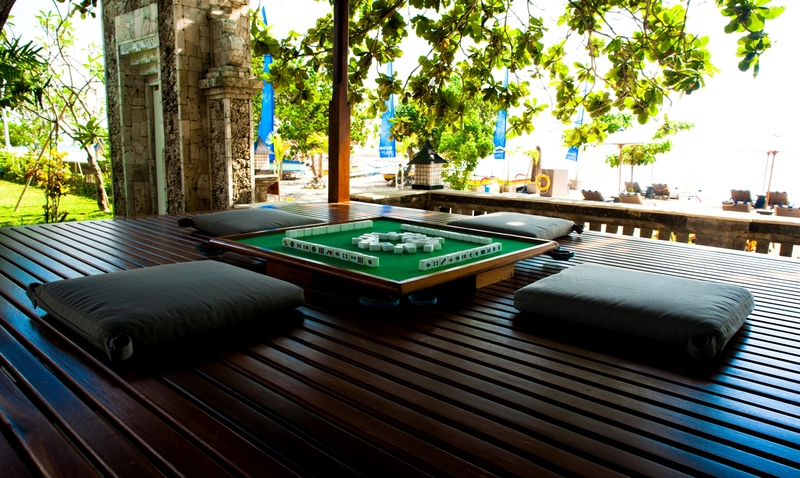 Additional guests are subject to surcharges. 2 Adults (Villa Asmara, Berahi, Kasih & Sayang). 2 Adults / 1 Child (Villa Mesra 1 & 2). This is one of the more straight forward areas of Bali to find as the main Jalan Bypass Ngurah Rai is the western boundary of Sanur. There are many well signposted exit points from this main road into the heart of Sanur. 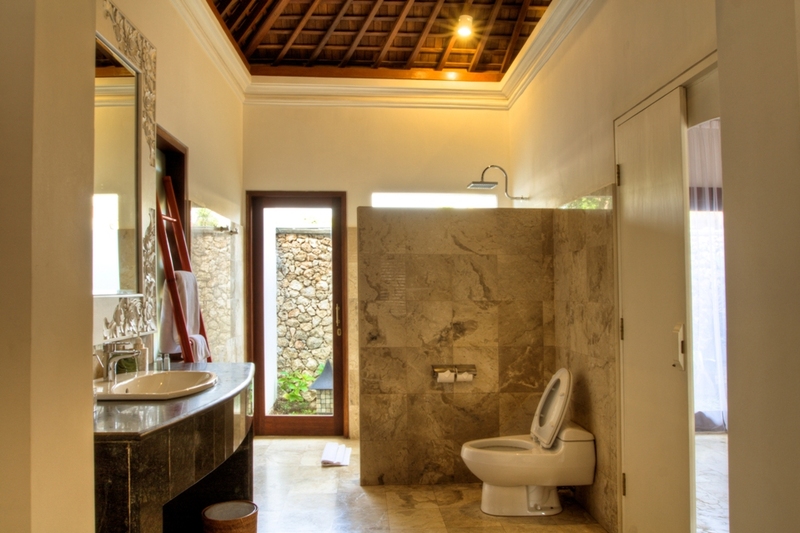 Allow about 20 minutes driving time from Kuta or Legian, about 30 minutes from Seminyak or Ubud and 10 to 15 minutes from Denpasar. After landing in Ngurah Rai International Airport, the most convenient way is to get a taxi from the taxi counter to the destination in about 20 minutes. It costs Rp 95,000. Share Avillion Private Collections !